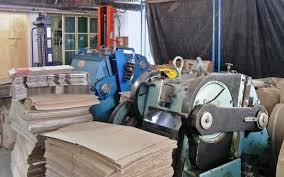 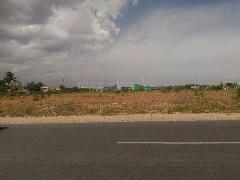 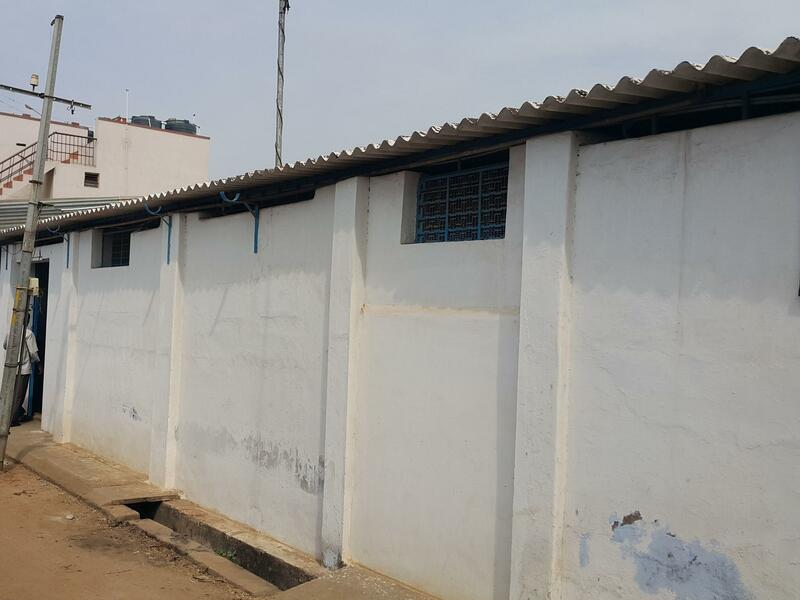 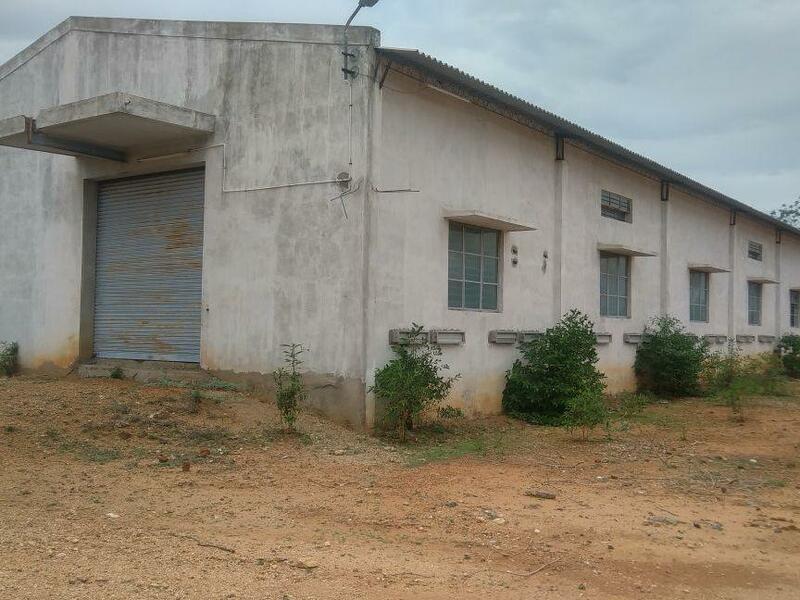 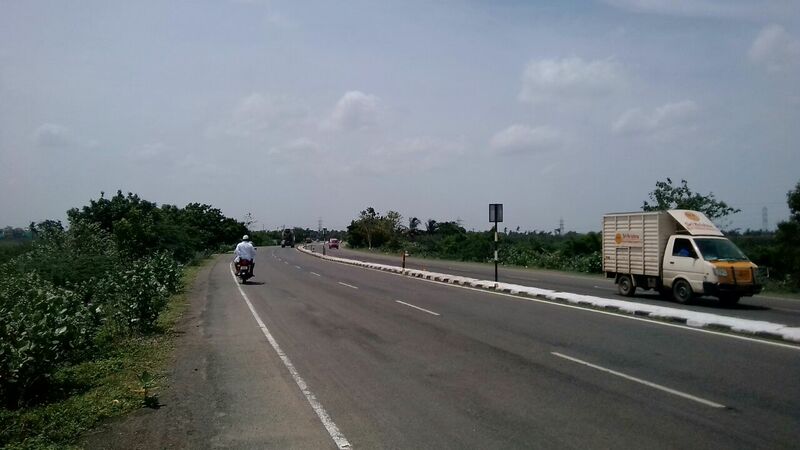 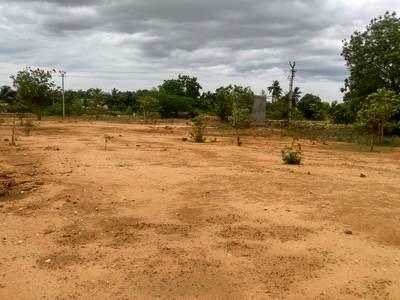 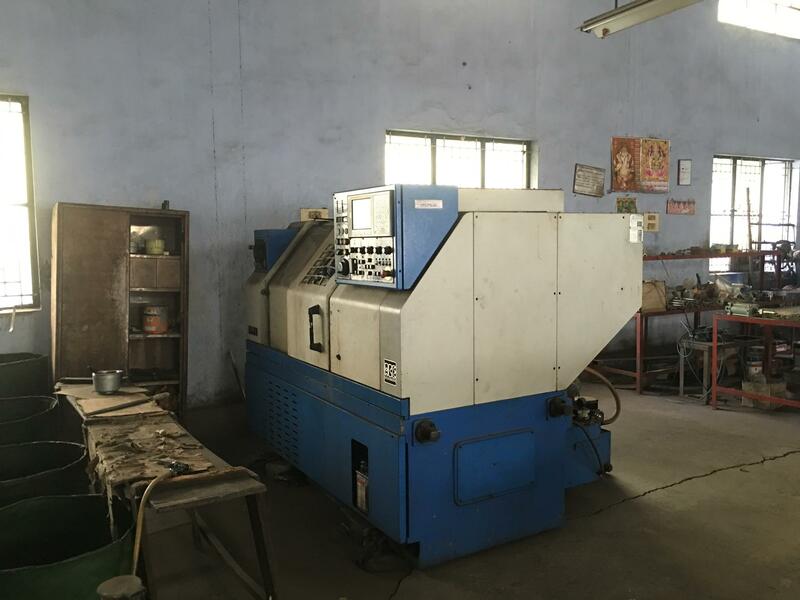 land for factory and farming ,owner address(mob:8796212199),land address.. 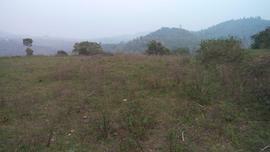 OWNER DIRECT SELL FULLY DEVELOPED FARM House, 18 Acres Off Bannerghatta Road, Near Tulip Resort. 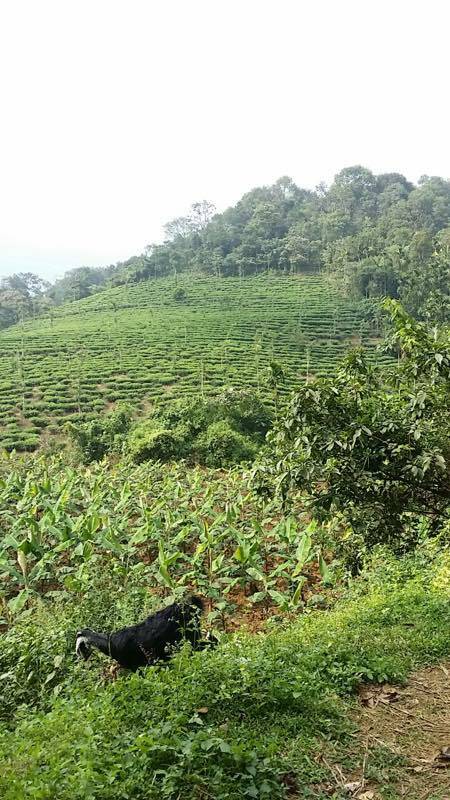 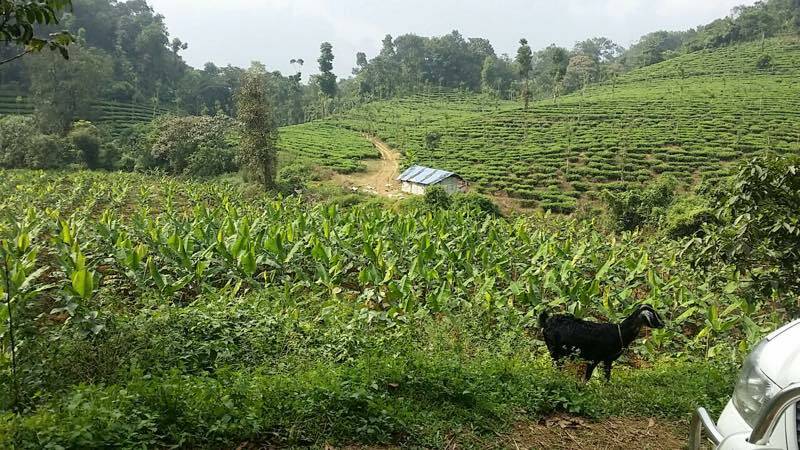 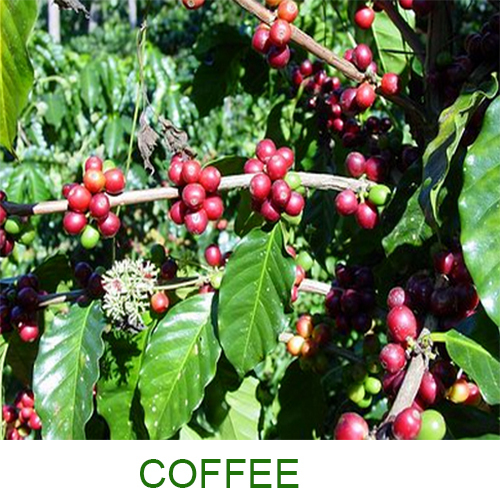 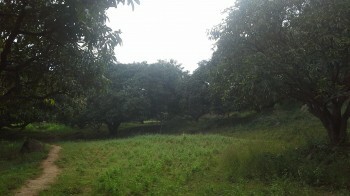 Estate in Periya near Manandhavadi in Wayanad - Kerala Total area 104 acres.